2016 ThunderBolts' Camp Dates Announced! 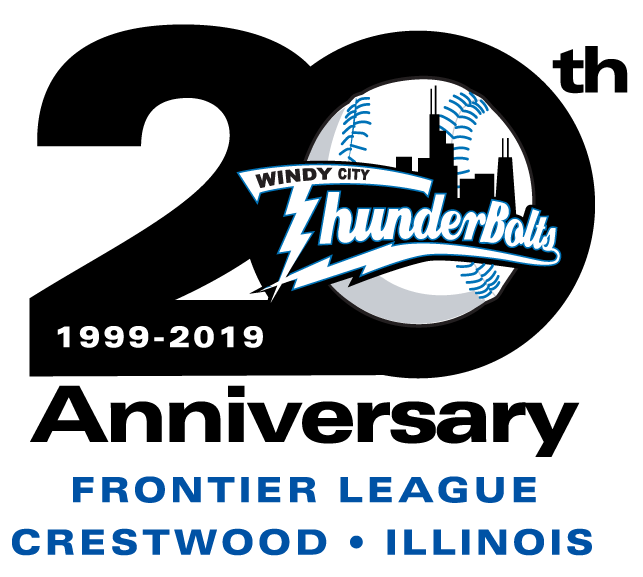 First Place ThunderBolts host Schaumburg this weekend! 2016 Full Promotional Schedule Announced...GO BOLTS! 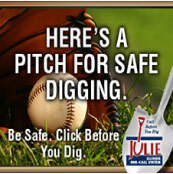 Dueling Pianos, Singers, and Bands On-Tap for the Brand New JULIE, Inc. "Late Night Fridays"
Spring is almost here! Lets preview our Fireworks Nights! Former ThunderBolts' Broadcaster Makes It to the Show!